I guess that is one way of keeping Austin weird! 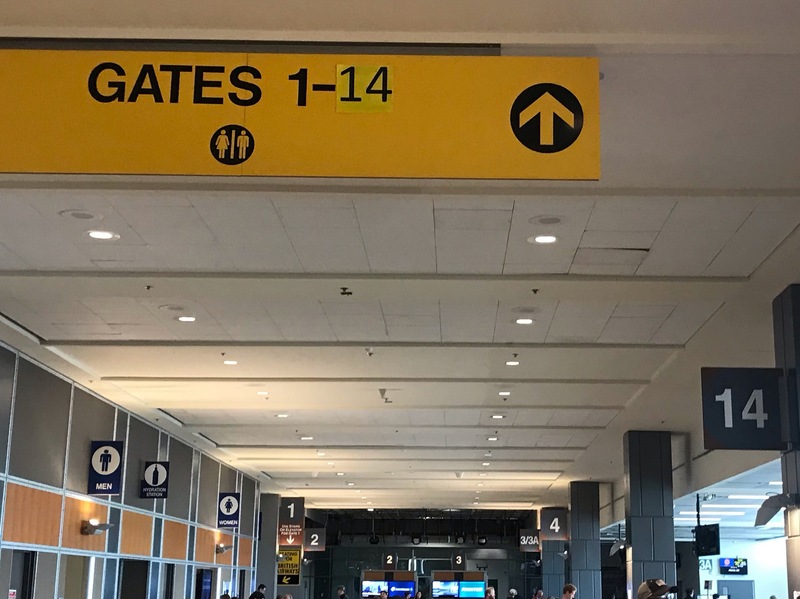 Gate numbering in Austin Airport – 1,2,3,3A,4 and then for no apparent reason, we go straight to 14 !! !